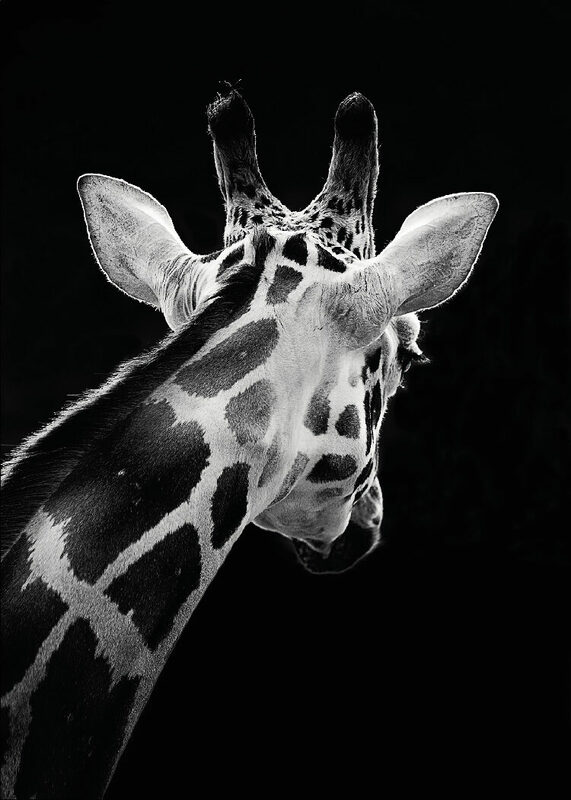 Photo art and poster with the calm, graceful and the ever so fascinating giraffe (we love giraffes!). “Twiga” means giraffe in Swahili. Elegant and stylish giraffe poster where simplicity and the beautiful animal is at the center point. The giraffe print may be combined with other animal posters. Or frame it and hang it on its own, creating expressive contrasts against a light-colored wall.